Today is Tuesday, December 8, 2015. Since this time last year, nearly 6,000 houses failed to sell in Milwaukee and Waukesha Counties. Is your house among those 6,000? Would you like to break away from the pack next year? 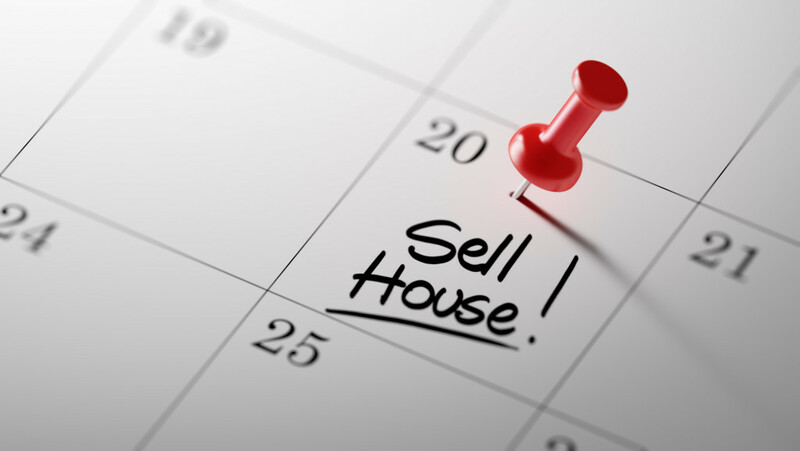 Here are five suggestions to sell your house for the highest price in the shortest time. Begin by taking a short break. Press the pause button and end the stream of phone calls, people tramping through your house, and gawkers driving by. Give yourself some peace and quiet to relax; you’ve been through enough. After you’ve been off market and have relaxed, take a hard look at your visual advertising. How are the photos of your house? Are they too dark? How are the angles? Are you truly happy with them? Also, who took the photos? Were they taken by a professional real estate photographer or by the agent? Is your description regurgitating what the data sheet already says? “Four bedrooms, 2.5 bathrooms, great ranch house…” is a useless description. Here in southeastern Wisconsin, every listing from foreclosures on the verge of collapse to million dollar mansions get 512 characters including spaces and punctuation. Why waste those characters restating what is already on the data sheet? Tout the value of the property! What lifestyle does it afford its occupants? For example, close to a major employer? The prestige of the largest condo in the building? Secluded in the privacy of a wooded lot with wildlife? General marketing is good, but general marketing reaches a general crowd. There is no such thing as a property for everybody. Therefore, instead of marketing to a general crowd, why not target your most likely buyers? Furthermore, why not market to the agents known for working with those specific buyers? Put simply, farmers don’t buy condos and condo buyers don’t buy farms! Not every agent is able or even willing to engage in target marketing. Done right, it’s very troublesome and can be expensive. However, there’s absolutely no substitute for target marketing. Did your agent do any target marketing for your property? When was the last time you reviewed actual and realistic market conditions? This is not the time for hopeful prognosticating; this is the time for an honest look at what ready, willing, and able buyers are actually doing in your marketplace. Ask your agent to go over recent (within the last 12 calendar months) sales. Carefully consider the interior and features of each property and set aside your biases; since they sold and you did not, each has something to teach. What were the final sale prices? Were there any concessions? Then consider your active competition. How are they priced? What features does each home include? How are you priced in comparison to your active competition and successfully sold properties? These are just five of the steps to successfully right a failed sale. Would you like help to develop a fresh new strategy? It will be my pleasure to help. Please call or email; let’s get your property SOLD!